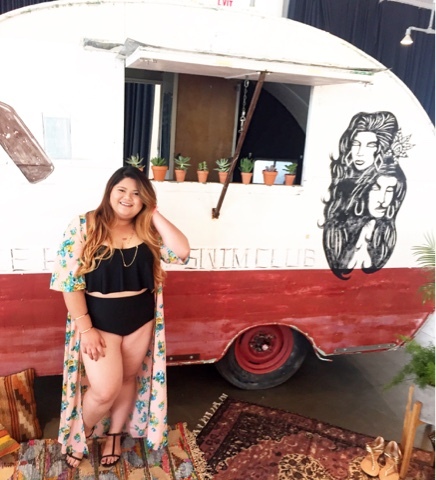 Hey Curvies! 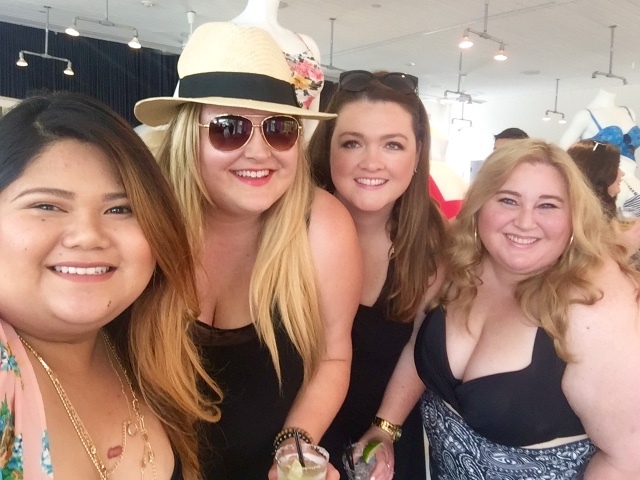 I had the best weekend ever! 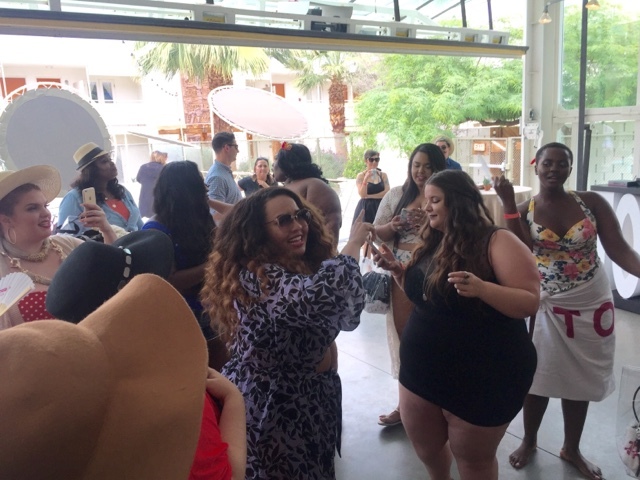 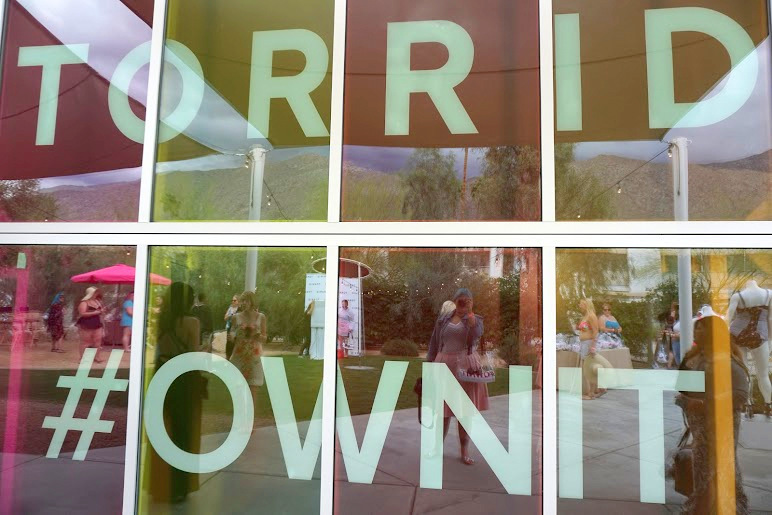 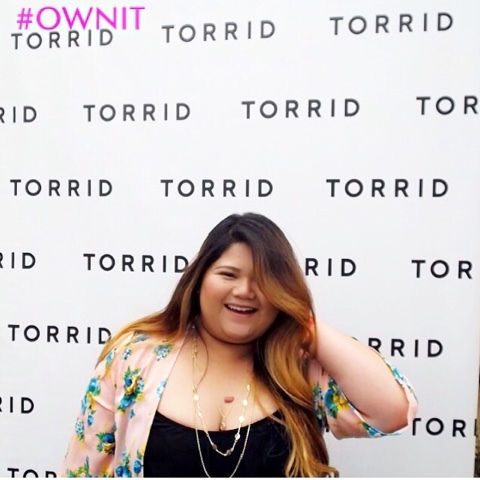 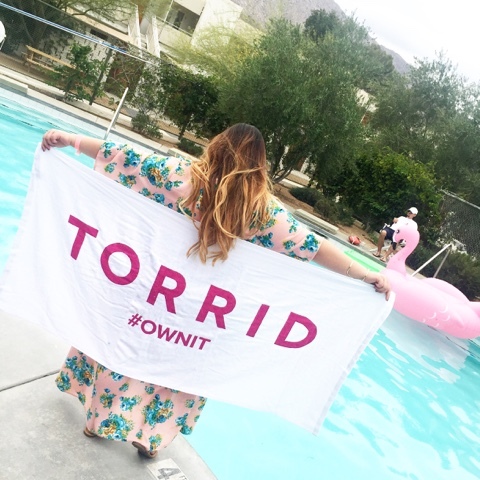 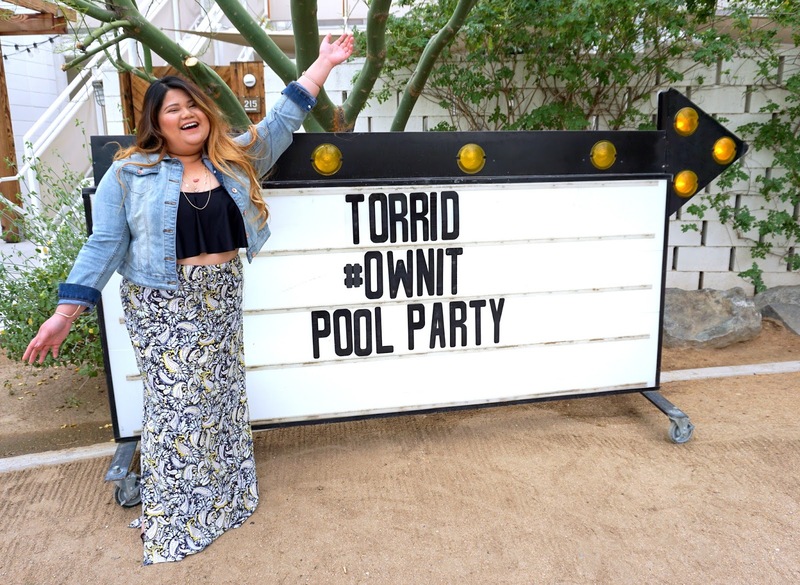 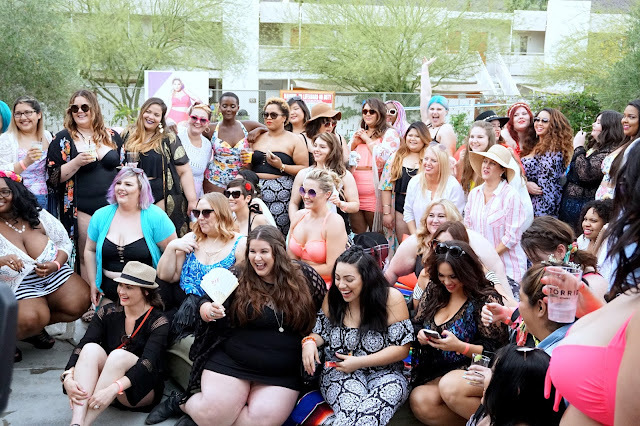 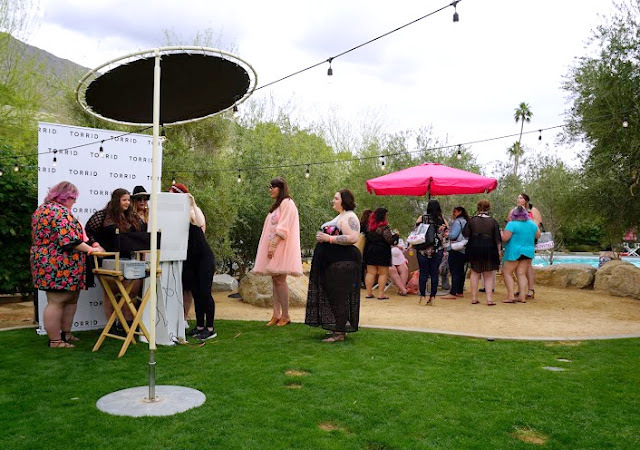 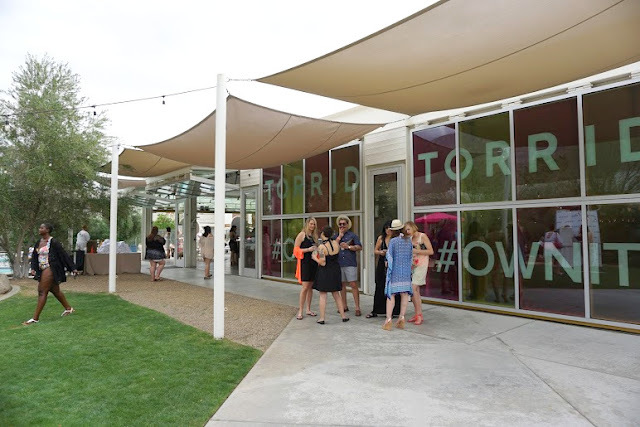 Last Saturday Torrid #ownit pool party happened in Palm Springs, Ca. 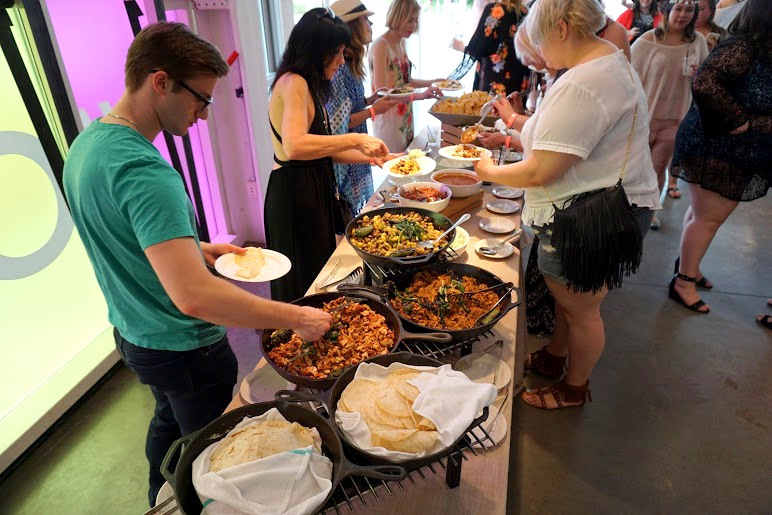 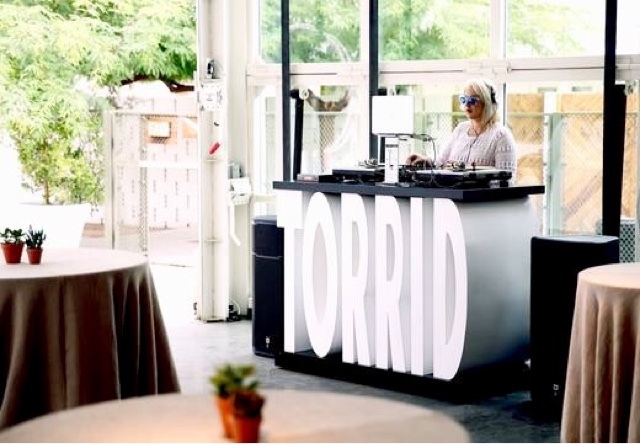 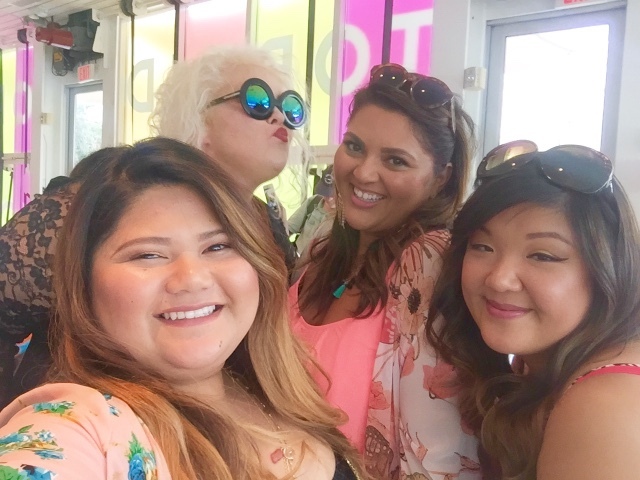 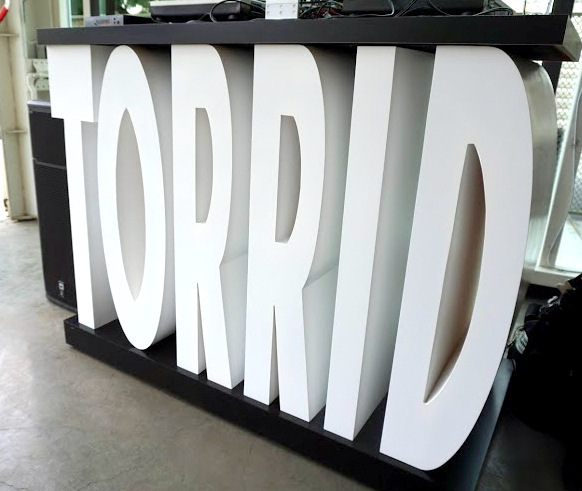 It was an exclusive event attended by the models of Torrid and top plus size bloggers/influencers. 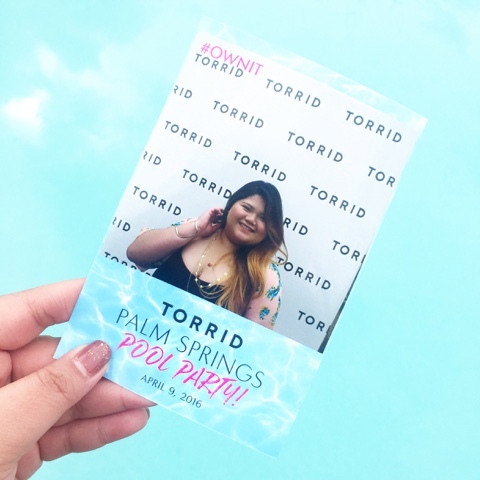 I had a blast, I wish I can take all of you with me and experience the best pool party ever! 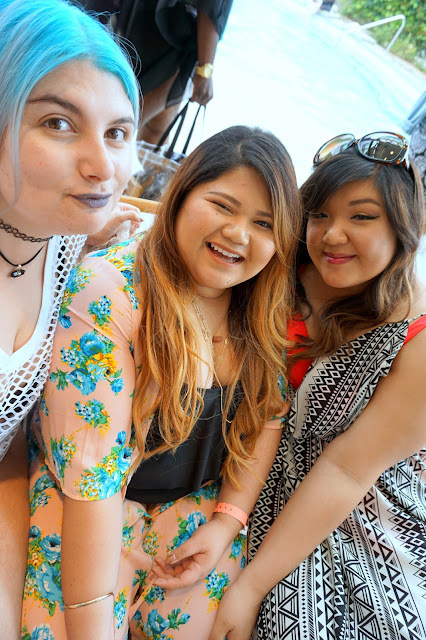 Can't say much about the event, nothing but the best, funnest and awesome experience. 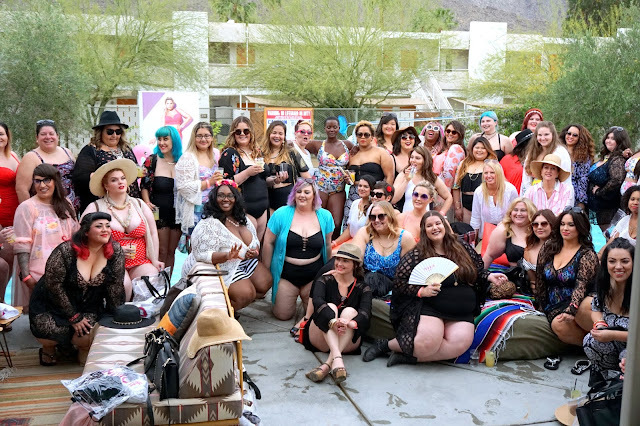 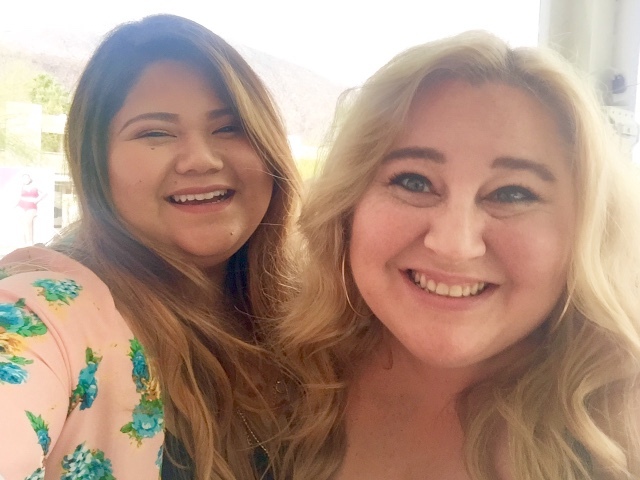 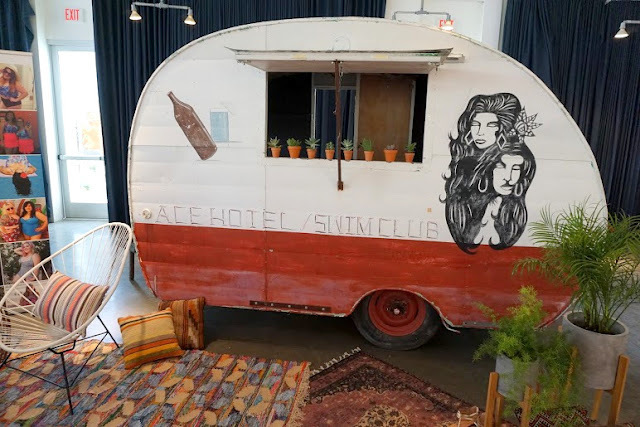 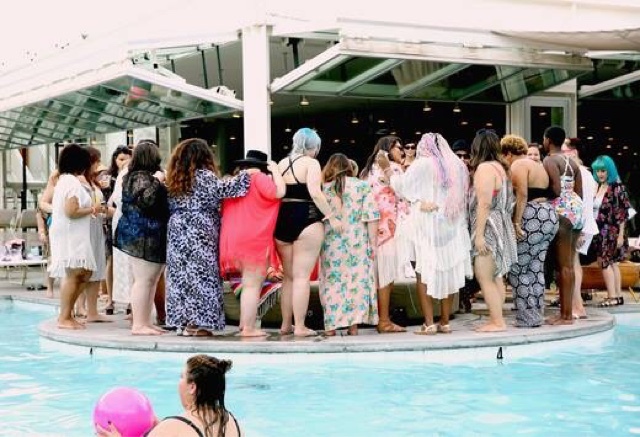 An event full of plus size women and body positivity. 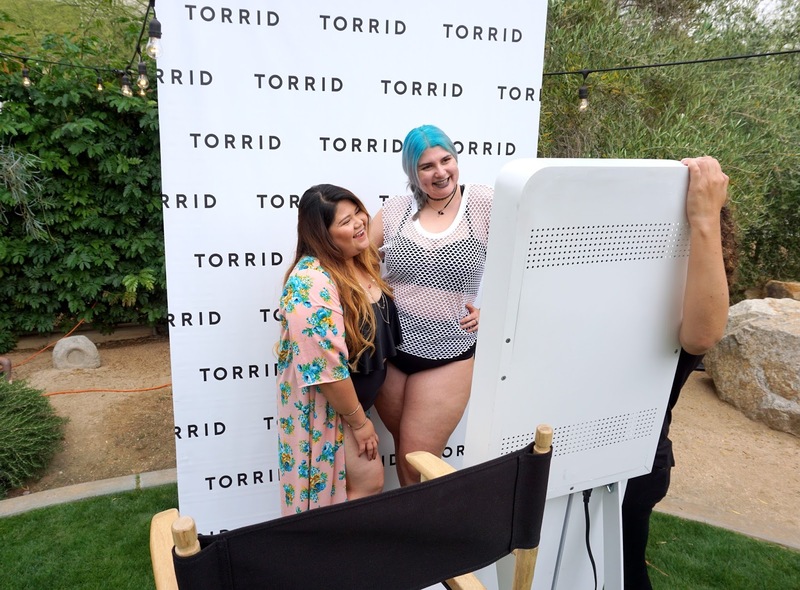 Enjoy the photos Curvies! 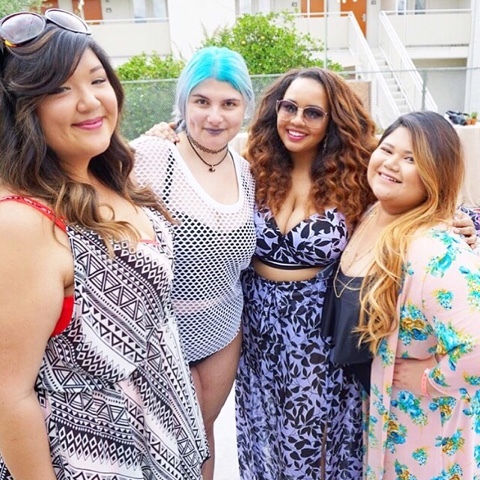 Special thanks to MANON of Chicwithcurves blog. Thanks for hitching me a ride, for the photos and sharing the best time with me.